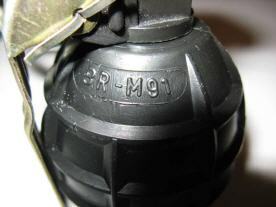 This variant of CETINKA family of grenades has "CETINKA" marked on one side of its body, and "BR-M91" on the other side. 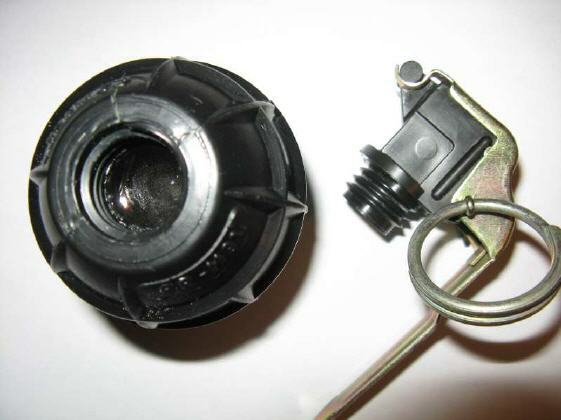 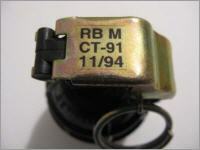 The fuze also has marking on the top of safety lever. 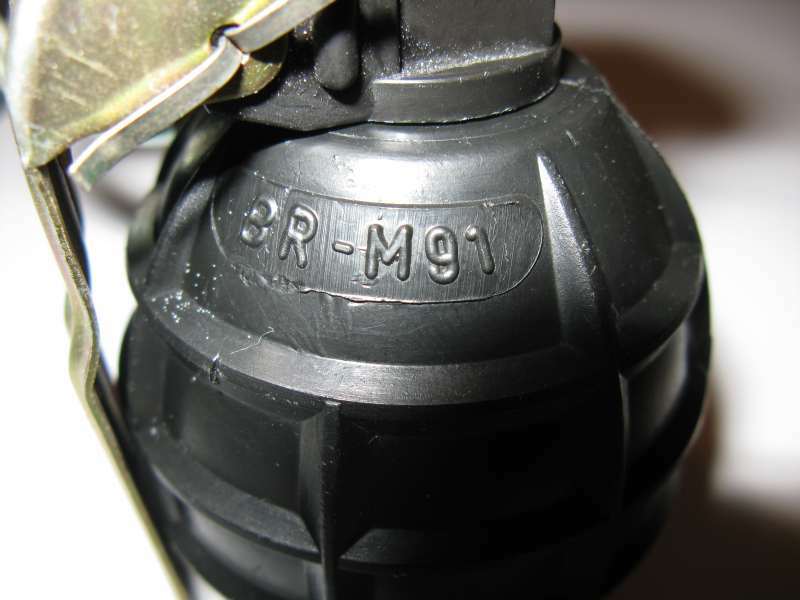 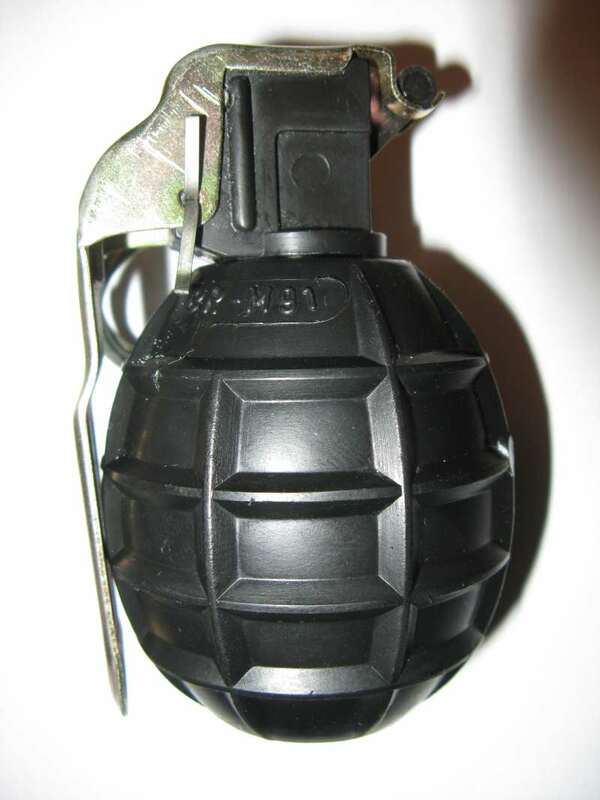 Marking on the lever are in the form of transparent decal with black letters RB M,CT-91,11/94 which means that this grenade was made in 1994. 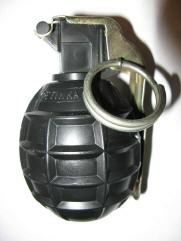 Actualy that means that it is late variant of CETINKA because the production started from 1991, so this grenade was produced 4 years after first variant of Cetinka. 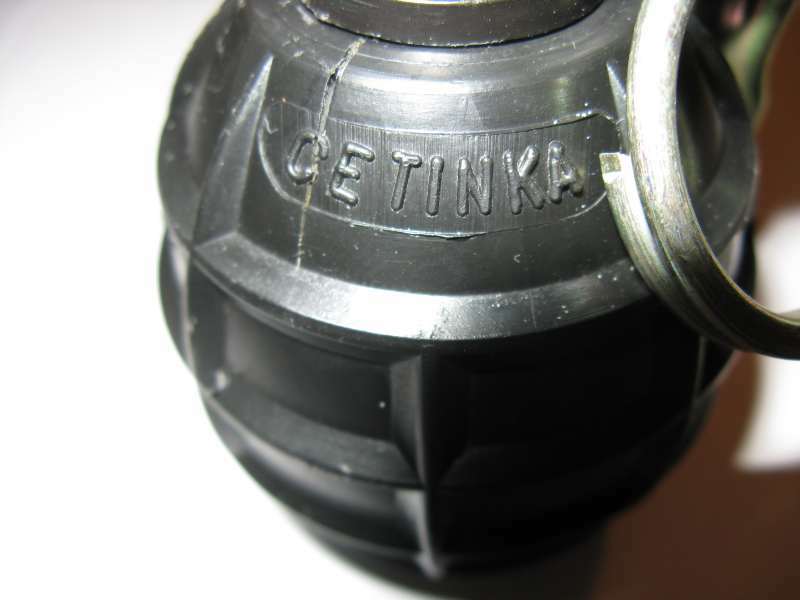 It is interesting that this type of CETINKA was filled with TNT,instead of previous Cetinka variants which were filled with plastic explosive. Dimensions and weight are the same as on the first variant of Cetinka. The pull ring is larger then other Cetinka-grenades. 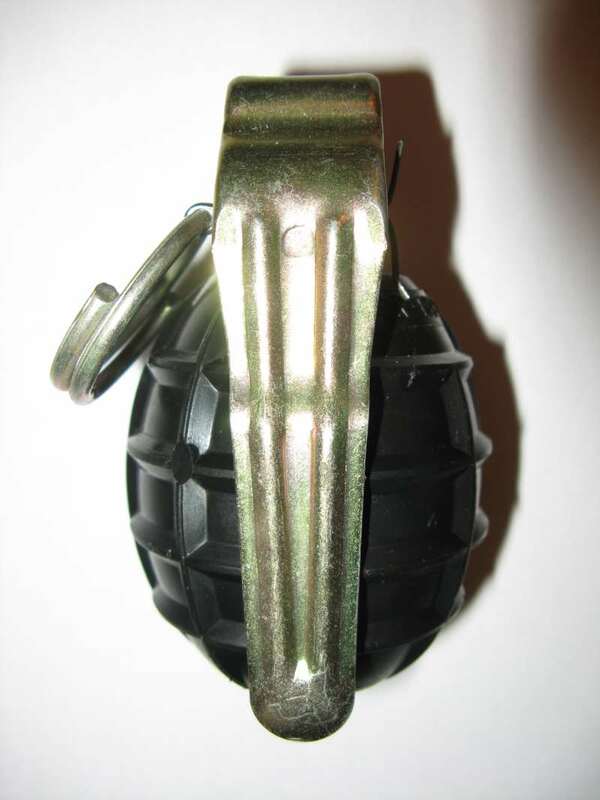 The difference is mainly in markings on the body, fuze and in type of explosive filler(TNT instead of plastic explosive).